This is a compilation of Lutha's two albums, fleshed out with three live tracks. 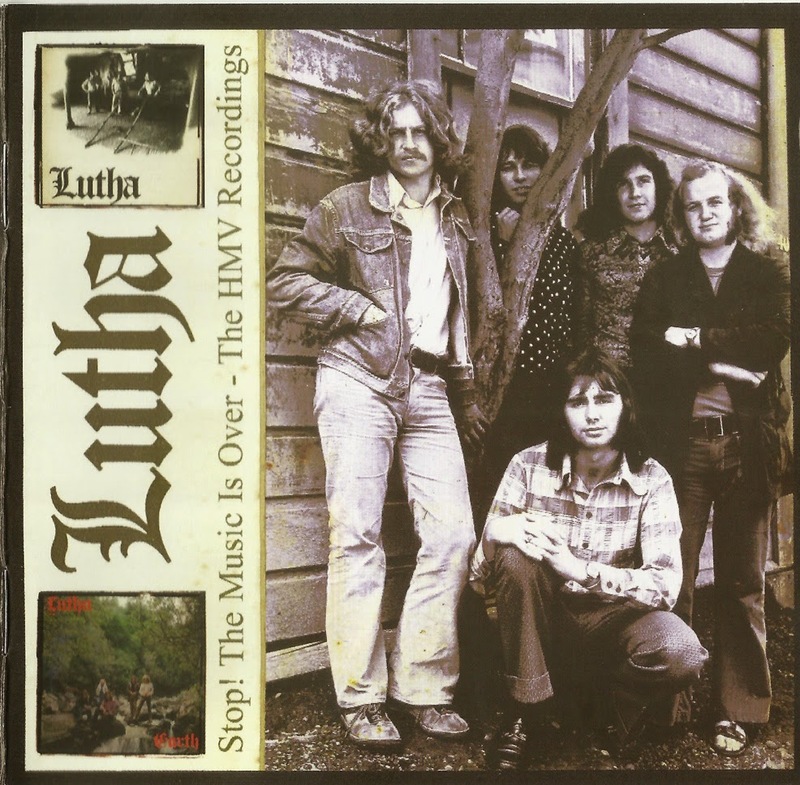 Lutha was formed in Dunedin in 1970 and signed to HMV in 1972 producing their albums 'Lutha' and 'Earth' that year. They were initially insistent on remaining Dunedin-based, even after attracting considerable national interest, but eventually moved to Christchurch before they amicably broke up in 1974. The band line-up consisted of: Graham Wardrop (guitar/lead vocals), Garry McAlpine (lead vocals/percussion), Peter Edmonds (drums/vocals), Peter Fraser (bass guitar/vocals) and Kevin Foster (keyboards). hugely popular heavy rock acts of the '70s with his unique talent. The original members of Lutha have recently announced that they will reform for a concert in Dunedin during the inaugural Dunedin Heritage Festival in March. 'Stop!' was remastered at Stebbing Recording Centre by Simon Lynch and is highly recommended. 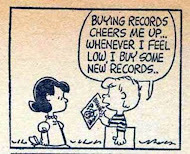 I never heard. Thank you very much for this post and for all.